Hearty French bread baked in a rich egg custard, glazed with caramelized brown sugar and topped with crunchy toasted walnuts, then drizzled with warm maple syrup. Add a few crisp strips of bacon, a glass of orange juice and hot beverage, and you have the makings for a perfect breakfast or brunch. 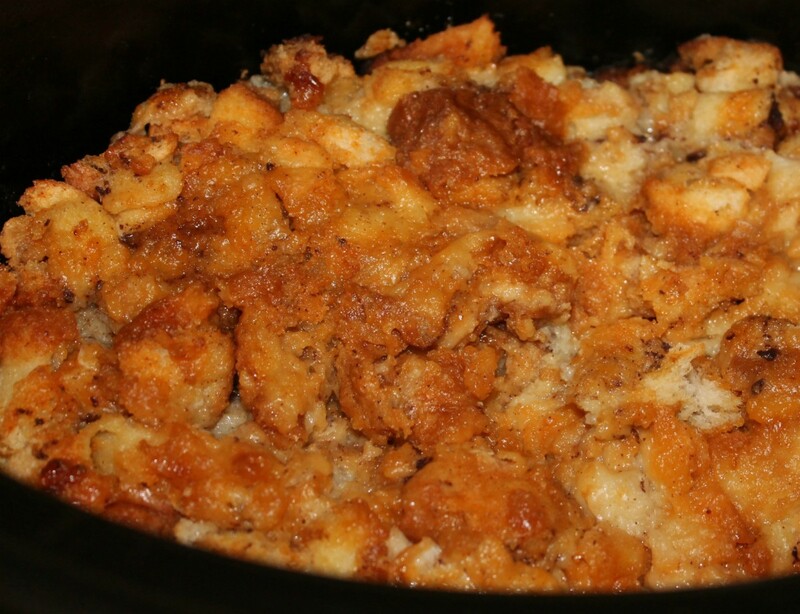 Our version of the Overnight Baked French Toast Casserole Recipe is delicious and very easy to prepare. 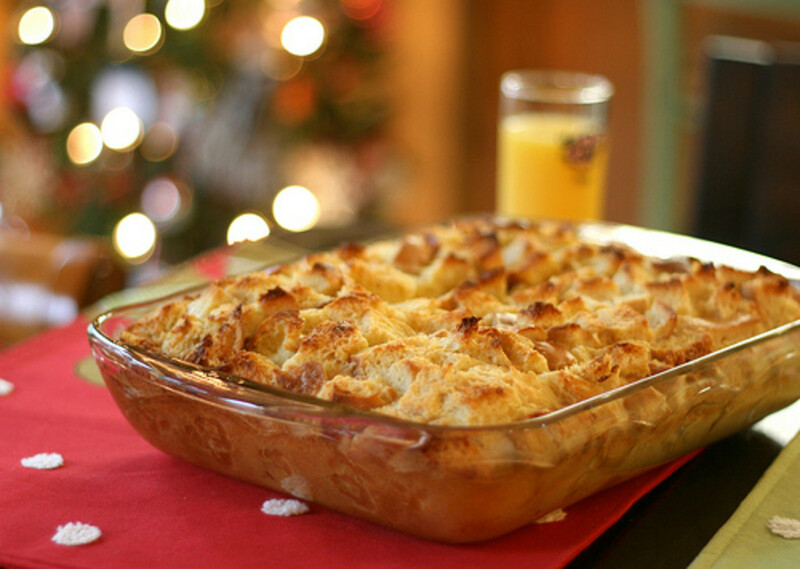 Granted, the calorie count is a bit much for the average breakfast, but this Overnight Baked French Toast Casserole makes for a wonderful holiday brunch. And the baking tray proportions feeds an army of overnight guests. Best of all, prepare a batch of French Toast Bake the night before and stash it in the frig. When morning rolls around, just pop the tray into a hot oven. 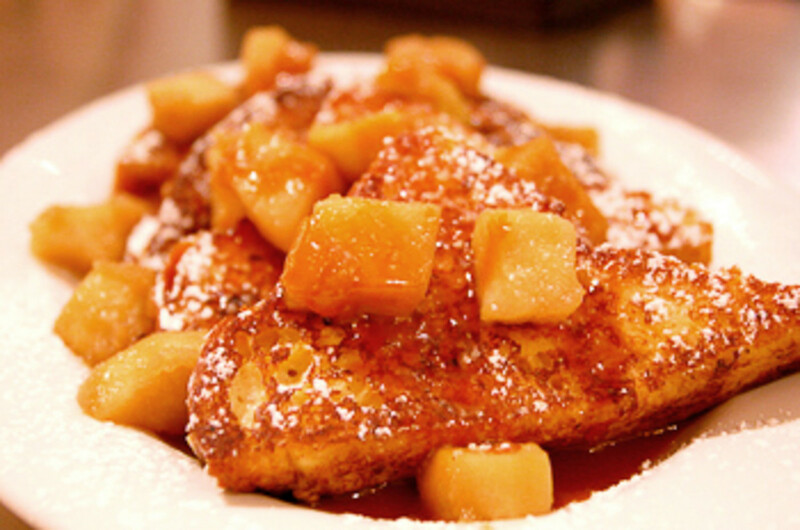 The mouth watering aroma of baking French Toast will fill the kitchen and awaken everyone's appetite! 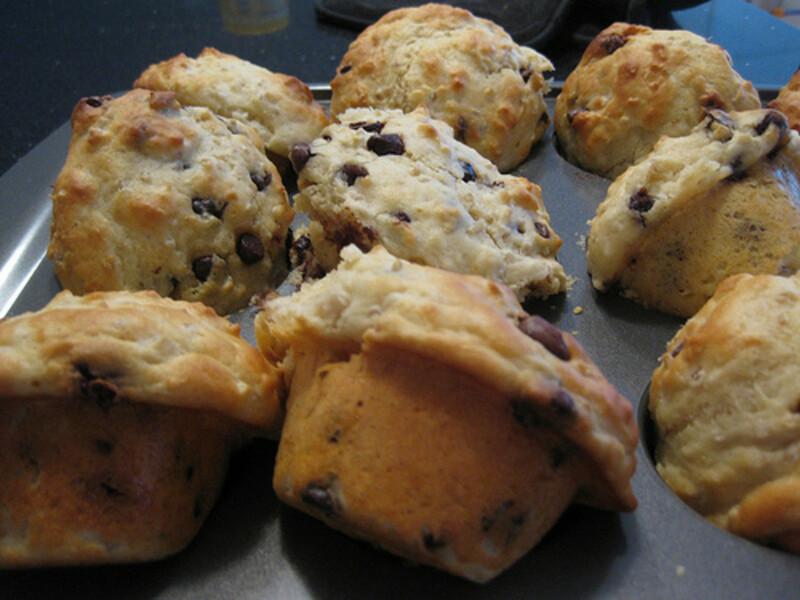 Prepare a baking tray by buttering the bottom and sides with a tablespoon of butter. Lay out the slices of French bread along the bottom of the pan, with the edges of the bread touching its neighbors. In a large mixing bowl, combine the eggs, light cream, milk, vanilla and cinnamon. Mix well. Now for the extra little ingredient that pushes up the flavor meters: Grate a small amount of fresh Nutmeg into the mixing bowl. Just 1/8 of a teaspoon is enough to make a huge flavor impact. Pour the Egg Custard mixture over the slices of bread, thoroughly coating each piece. Cover the tray with foil and refrigerate overnight. Early the next morning: Preheat the oven to 350 degrees. In a small bowl, combine the sugar, butter, corn syrup and chopped walnuts. Work the ingredients with a fork (or with your fingers), then spread the mixture evenly over the bread slices. Bake for about 40 minutes or until the bread begins to turn golden brown. Serve with warmed Maple Syrup (the real stuff) and several pieces of crispy Bacon. Enjoy! 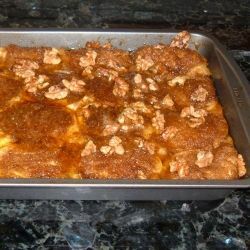 Do You Like Overnight Baked French Toast Casserole? Yes, it is delicious! Bring on the maple syrup! The Classic French Toast Recipe -- With Triple Sec and Orange Zest! Thick slices of bread, soaked in beaten eggs with milk and cinnamon, toasted in a frying pan, and served with butter and maple syrup. Adding Triple Sec and Orange Zest makes this French Toast recipe a standout! This French toast recipe is different because it uses flour. A unique and delicious recipe that is quick and easy to make. Hearty bread, a touch of honey and an overnight soak adds a twist to classic French Toast. This easy french toast recipe is made the night before, so the bread soaks up the vanilla and cinnamon flavors and is ready to cook in the morning. Serve with fresh fruit and topped with whipped cream for a special breakfast treat. 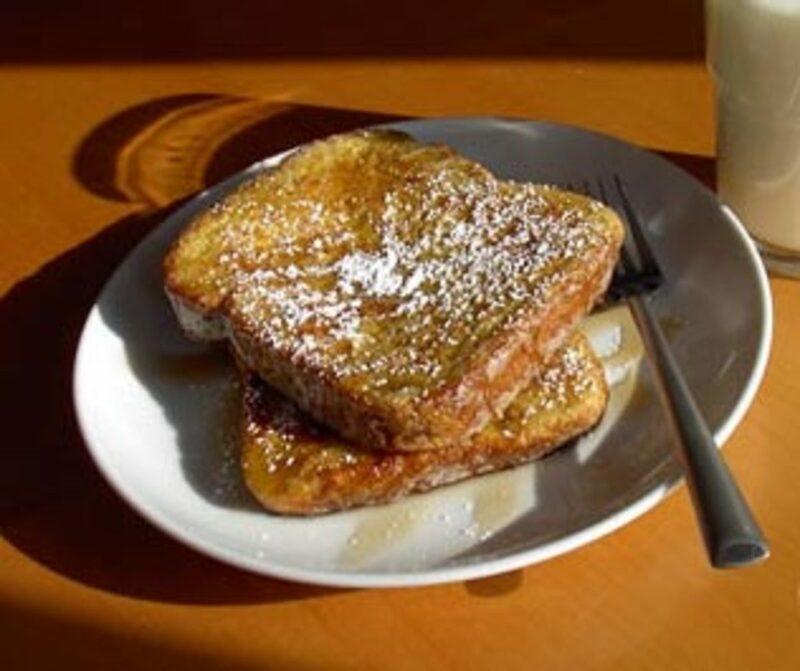 Any dense bread such as challah, brioche, or sourdough makes a rich French toast. Just the basic ingredients: Milk, eggs & bread. So simple, do you really need a recipe? Vanilla and cinnamon for flavor, coated in almonds for a nutty crunch. You can serve the pineapple slices raw, but the deep, caramelized flavors you get from cooking them in a grill pan are worth the extra effort. The only thing better than French toast is turning it into a souffl. Tangy buttermilk works well with the sweetness of a hearty maple syrup. French Toast stuffed with a simple Apple Pie filling. How do you make a delicious french toast? Is this different to eggy bread? How do you make that? Gotta say this sounds and looks fantastic! Can't wait for Sunday to come around to try this for a leisurely Sunday brunch! My method is plain and out of date. This baked recipe looks fantastic. Sorry I read this before we go to my stepdaughters for breakfast this Christmas AM. Hers is very good but now I want the French toast. Killer foodie lens! Driving to Cracker Barrel. Ha! Mmmm I love french toast. 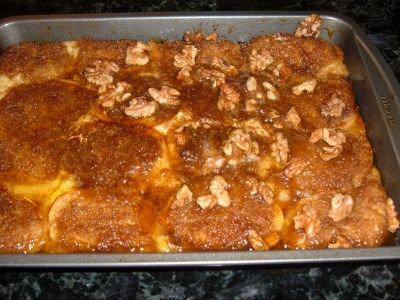 This recipe for baked french toast makes my mouth water. Your best baked French toast sounds decadently delicious and cozy too with the edges of each piece of French bread "touching its neighbors", that just made me smile....and speaking of smiling, everyone hosting a group will be so grateful that this can be prepared in advance and just popped in the oven in the morning to be greeted with more smiles. 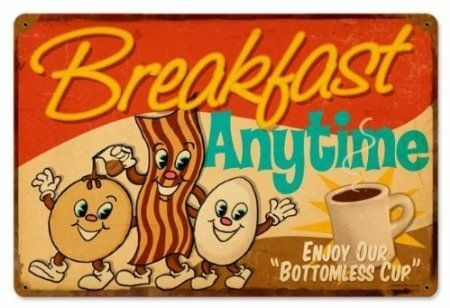 A little bacon on the side would be very nice for the sweet and salty combo we all love....done with yum! Looks really good. I like the idea of being able to make it ahead of time too.